Four decades ago Rick spearheaded and then fine-tuned a tenant-only focus within Julien J. Studley, Inc, (now Studley, Inc.) and became one of New York’s leading real estate advisors specializing exclusively on tenant needs. He also created a unique customized approach which became the basis of Vortex, started with Scott Grayson in 2002 to focus exclusively on providing a high level of personal service to tenant clients. 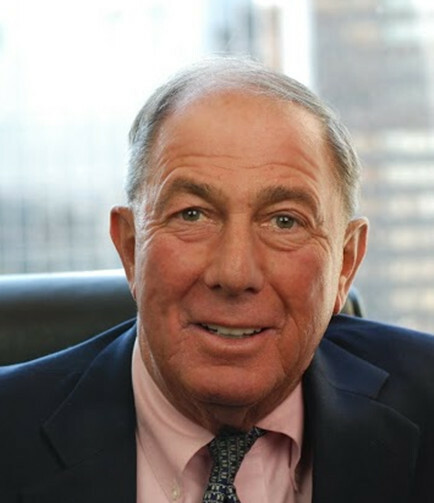 Honored by the Real Estate Board of New York (REBNY) for his outstanding humanitarian efforts after 9/11, Rick also Chairs REBNY’s prestigious Plaza Committee and serves on the Commercial Board of Directors and Ethics Committee. Through his involvement with REBNY, Rick has established long-standing contacts with key decision-makers and leaders of the real estate industry. 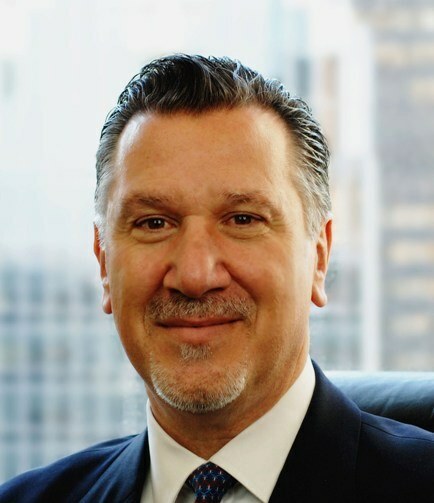 Having successfully negotiated leases on behalf of tenants such as Lazard Freres & Co., LLC and Wilson Elser Moskowitz Edelman & Dicker LLP, Rick is one of Manhattan’s leading advisors to law firms and financial institutions. Scott has over 33 years of real estate experience in both the commercial and residential sectors. His career began at Julien J. Studley, Inc. in 1978 where he cut his teeth in the real estate world as a tenant representative. He was quickly recruited into the newly formed investment sales group where he brokered the sale of several Manhattan office buildings. Three years later Scott went to Wall Street, first with E.F. Hutton and then with Bear Stearns directing the acquisition and public syndication of investment property on a national level. Later on, he established his own firm acquiring, renovating, and operating commercial as well as multi-family residential real estate in the New York City metropolitan area before refinancing and selling his entire portfolio through a combination of publicly traded conduits and commercial banks. In 2002, he co-founded Vortex with Rick and has been actively involved in virtually every Vortex transaction to date. Scott is also responsible for the firm’s day to day administration. Among the clients Scott has represented in lease negotiations are: Hypo Real Estate Capital Corporation, Milliken and Company, Coller Capital, Inc, and ALaS Consulting, LLC. Greg’s experience goes well beyond the typical scope of a company’s real estate assignment and has been able to successfully propel the growth of emerging, innovative marketing companies. His 30 years of experience in driving new client expansion for many leaders in this sector, coupled with his understanding of today's complex marketing landscape, enables Greg and The Vortex Group to play an integral role as a real estate consultant for today’s evolving, digitally-centric marketing universe. Before joining Vortex, Greg played a leadership role at a variety of iconic marketing agencies including The Kaplan Thaler Group, Sapient Nitro, and Berlin Cameron. He is recognized throughout the industry as a veteran rain-maker. Jeff is a Director at Vortex specializing in financial analysis, lease review and market research for our clients. 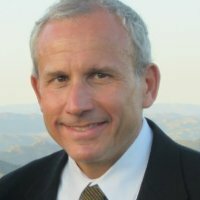 With over a decade of financial experience in commercial real estate and private equity, Jeff has created a library of unique customized financial models which serve to expose every facet of potential lease liability to provide comprehensive financial analysis and projections for Vortex’s customers. 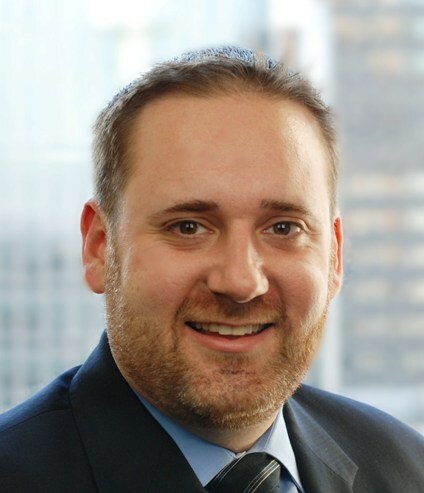 Prior to joining Vortex, Jeff was a financial analyst at Georgia Malone & Company, Inc, a boutique commercial real estate firm where he was responsible for the financial due diligence and analysis for commercial equity transactions exceeding $500 million in the New York City metropolitan area. He represented and worked with real estate entities including multinational REITs, real estate funds, private building owners, managers and space users.